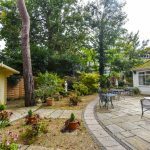 Bournemouth has a thriving and successful bowls community with over 20 outdoor bowls clubs and 3 indoor bowls clubs within easy reach of Bournemouth, and many more not too much further away. 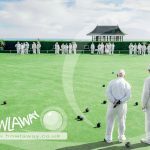 The Bournemouth & District Bowling Association has 28 member clubs in Dorset, Hampshire and Wiltshire with around 1,900 bowler members. The BandDBA have a very active Saturday League calendar which involve over 1000 bowlers every Saturday during the summer. Their website includes a list of member clubs and information about local leagues. 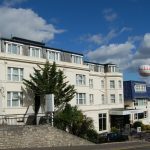 The Bournemouth and District Women’s Bowling Association provides details of women’s bowling in the area. 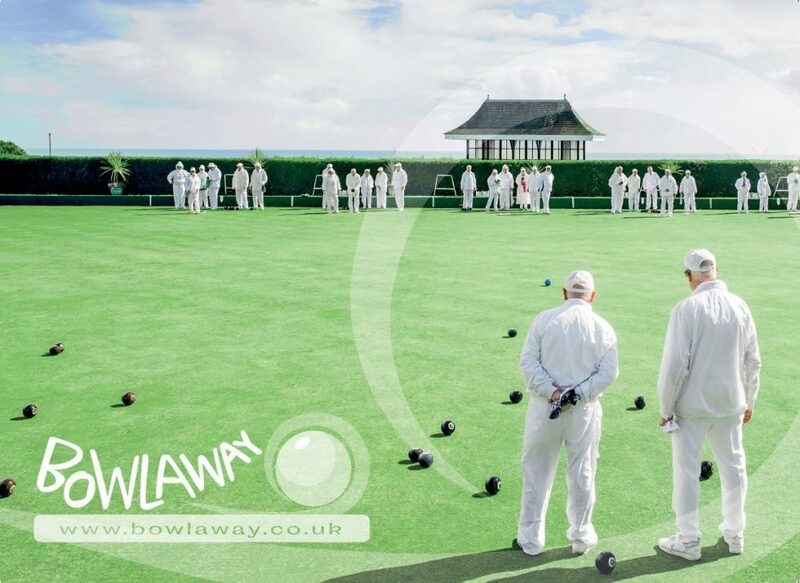 Bowlaway work closely with member clubs when planning tours so if you are thinking of a bowls tour to Bournemouth, call Bowlaway on 01202 972 130 to ensure the best matches for your group.